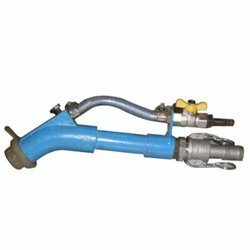 Our range of products include automobile machine parts, heavy machinery parts, engineering components, precision engineering parts, precision machine parts and industrial machinery components. Our company has gained immense appreciation among clients for manufacturing and exporting high qualitative array of Automobile Machine Parts. As per customer requirements, we are manufacturing a huge array of engine parts in different technical specifications. 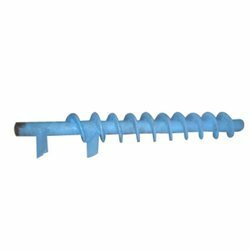 These machine parts are widely acclaimed in the market for their robust construction and durability. Our offered Automobile Machine Parts find wide usage in automobile industry for different applications. Widely Used in automotive and engineering line. A team of well experienced engineers is dedicated to effect improvement in the existing range as well as develop the new design. 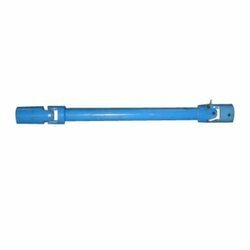 Backed with rich experience and knowledge, we are considered as most professional manufacturer and exporter of Heavy Machinery Parts in the market. Under the astute guidance of our highly experienced quality analysts, we are manufacturing an extensive range of machine parts using excellent quality of materials. 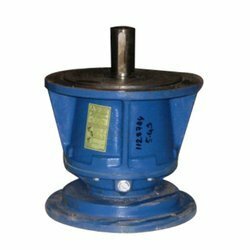 Widely demanded in several engineering industries for different machinery, our offered Heavy Machinery Parts are highly recognized in the market for their dimensional accuracy and supreme quality. 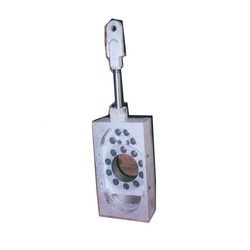 We have emerged ourselves as a leading manufacturer and supplier of Engineering Components. We manufacture the range using superior-grade raw material and sophisticated technology. Besides, these components are offered in varied technical specifications to suit the variegated requirements of clients. The range of these precision engineering components includes several finely finished engineering equipment which are available for our clients at a very easily affordable range of prices. Our company is among the distinguished names in industry, involved in manufacturing and supplying a vast array of Precision Engineering Parts. 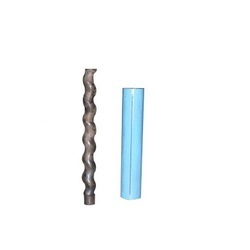 These components are manufactured using superior quality raw material. We procure the raw material only from the most trusted vendors of the market, who follow the international quality standards. The highly efficient ranges of these products are available in various dimensions and are highly demanded in the market. We take the opportunity to introduce ourselves as one of the famous & leading manufacturers and suppliers of Precision Machine Parts. Using high quality materials, we are manufacturing a huge range of machine parts in accordance with industry quality standards and norms. Widely used in heavy engineering machines, our offered Precision Machine Parts are well appreciated in the market for their significant attributes such as dimensional accuracy. Consistent innovation, coupled with an understanding of clientsâ€™ needs, makes us the pioneer manufacturer and supplier of Industrial Machinery Components. Keeping in mind the international standards, we manufacture these components using quality approved raw materials and advanced technology. Widely used in various engineering and process machinery, these Industrial Machinery Components are available in different shapes and sizes to meet the varied needs of our clients at leading industry rates.